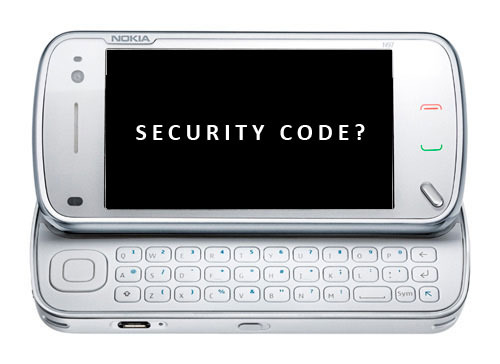 Credits to @hereugo for sharing us an effortless method to reset Nokia security code of the QWERTY/full keyboard devices like Nokia N97 and Nokia E72. All you need to do is holding Capslock + Space + Backspace and press the Power button. Your phone's security code will reset to the default code 12345. I didn't test it. But I search on the net and people claim it works. holding Capslock + Space + Backspace and press the Powerbutton and entreing default code 12345. it is showing as wrong code. what should i do. My apologies. It was tested by a reader. You can use NSS Pro to reset the security code. WORKKKK !!! ON NOKIA E72 turn phone off holding Capslock + Space + Backspace and press the Powerbutton. work !!! !